Find huge deals in South Korea that you may book now & pay later! Best prices for in South Korea. A dream vacation for you and your family, guaranteed by our travel consultants. For members-only deals, we recommend using the new filter for deals in South Korea. This charming hotel is in Gangneung. Unfortunately, the front desk is not open 24 hours. Those who dislike animals may enjoy their stay, as this hotel does not allow pets. 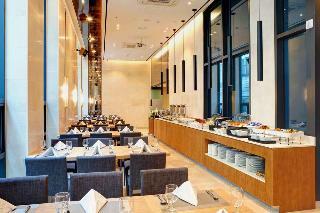 This lovely hotel is situated in Ulsan downtown. The property comprises a total of 354 snug rooms. This accommodation does not operate a 24-hour reception. Pets are not allowed at this property. This cosy hotel is set in Anyang. This hotel does not offer 24-hour reception. Koam Hotel is not a pet-friendly establishment. This cosy hotel is in Cheonan. 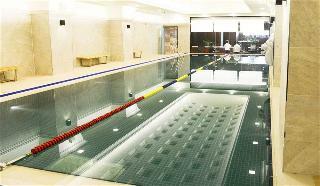 This charming hotel is situated in Jeonbuk. 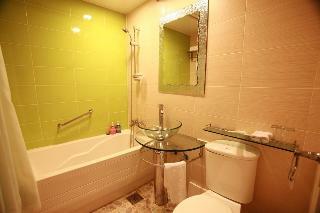 The hotel comprises a total of 137 snug accommodation units. The property offers Wi-Fi internet connection in communal areas. The reception desk is open all day long. Pets are not permitted on the premises. A fee may be chargeable for some services. 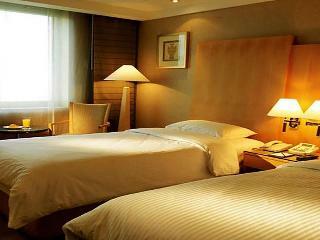 This comfortable hotel is situated in Pyeongchang. The 238 welcoming guests rooms offer a perfect place to relax at the end of the day. Visitors will not be bothered during their stay, as this is not a pet-friendly property. 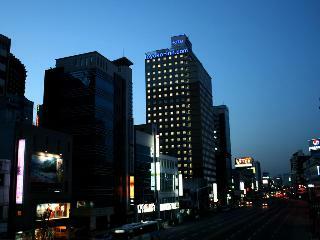 Taegu Grand Hotel locates at Bomeo-dong, center of Taffic and business in Daegu-City. With 120 guestrooms and restauants and Sauna, we look forwad to serving you. 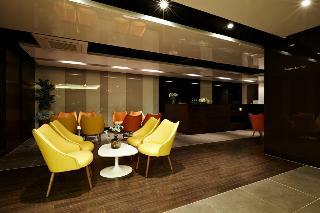 This charming hotel can be found in Anheung. Travellers will enjoy a peaceful and calm stay on the premises, as it counts with a total of 1units. 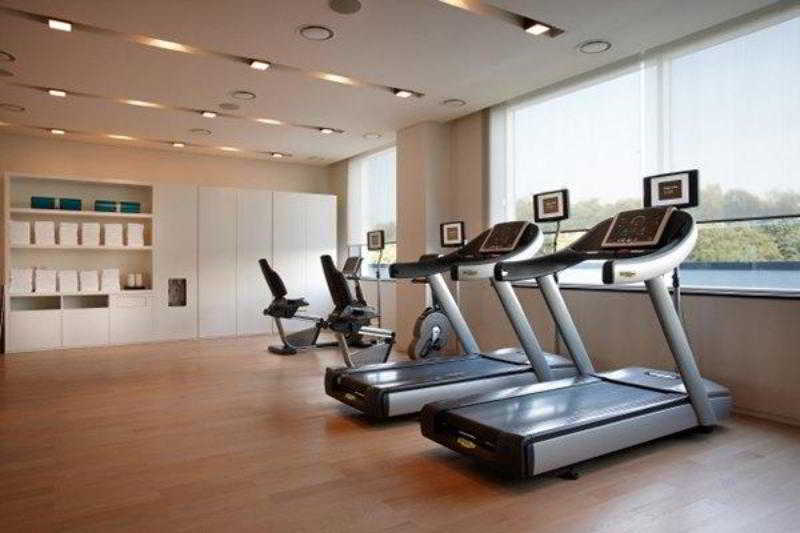 Icheon Miranda Hotel does not offer 24-hour reception. Icheon Miranda Hotel is not a pet-friendly establishment. 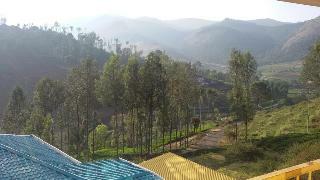 This comfortable resort can be found in Sabuk. There is no 24-hour reception. Pets are not allowed at High1 Resort. 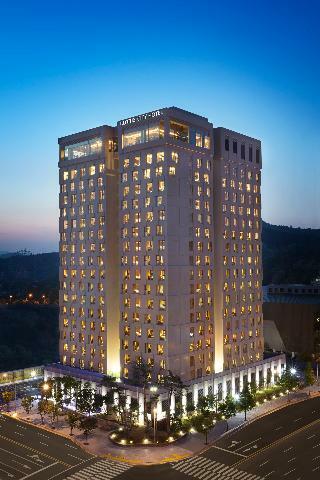 This luxurious hotel is set in Geoje city. Unfortunately, the front desk is not open 24 hours. Samsung Hotel Geoje is not a pet-friendly establishment. This simple hotel is located in Bijeon. There is no 24-hour reception. Those who dislike animals may enjoy their stay, as this property does not allow pets. This cosy hotel is in Jeonju city. 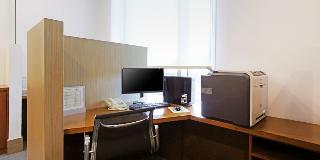 This comfortable hotel is situated in Gimhae downtown. The accommodation consists of 136 guests rooms. This property does not offer 24-hour reception. Guests will not be bothered during their stay, as this is not a pet-friendly accommodation. 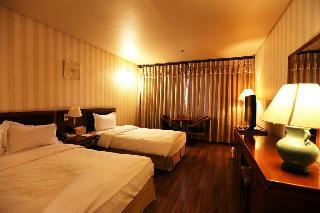 This comfortable hotel can be found in Gwandang. Beache Palace features a total of 236 bedrooms. Beache Palace does not operate a 24-hour reception. Pets are not allowed at Beache Palace. This charming resort is situated in Gangwon-do. Travellers will enjoy a peaceful and calm stay on the premises, as it counts with a total of 1bedrooms. This resort does not operate a 24-hour reception. No pets are allowed on the premises. This unpretentious hotel is in Jugwangmyeon. This luxurious hotel is in Deogyusan National Park. This establishment does not offer 24-hour reception. No pets are allowed on the premises. 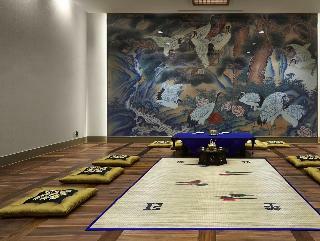 This unpretentious hotel is in Jeonju city. 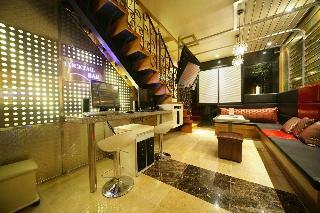 There are a total of 81 bedrooms at Roni Tourist Hotel. The reception desk is not open throughout the day. This hotel does not accept pets. This hotel opened on Jan 2009, Located just in front of intercity bus terminal. It's good for using public transportation both for inner and outter city. Hotel provides complimentary breakfast for all guest. it is the member of 'Goodstay'. 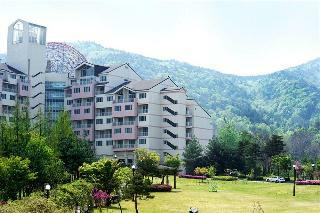 This lovely hotel is in Pyeongchang. A total of 419 bedrooms are available for guests' convenience at Holiday Inn Suites Alpensia Pyeongchang Suites. No pets are allowed on the premises. 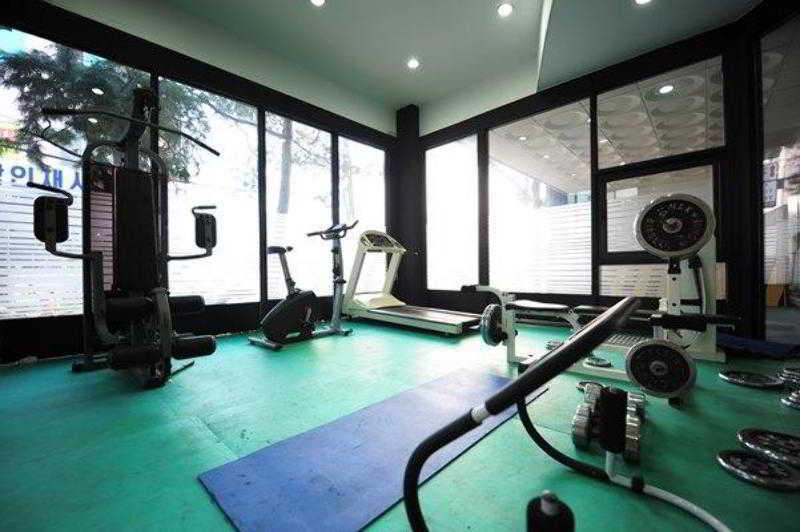 This comfortable hotel is located in Chuncheon. This accommodation does not operate a 24-hour reception. Sejong Hotel Chuncheon is not a pet-friendly establishment. Located in the Buan, Gwangju, Korea's popular tourist destination, this upscale hotel offers its guests best facilities and comforts. This beach resort offers its guests family friendly zones and a total of 504 guest rooms. 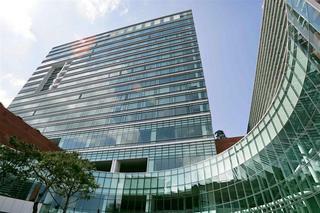 Featuring modern design, this extensive property is the best choice for those who want spend a truly memorable stay in this part of Korea. Surrounded with greenery, this property offers a totally beachfront location, so the guests can enjoy the beach and sea effortlessly.